NASHVILLE, Tenn.—“Don’t Have Love,” the recent music video from acclaimed singer/songwriter Holly Starr, has surpassed more than 500,000 YouTube views since its debut last year. 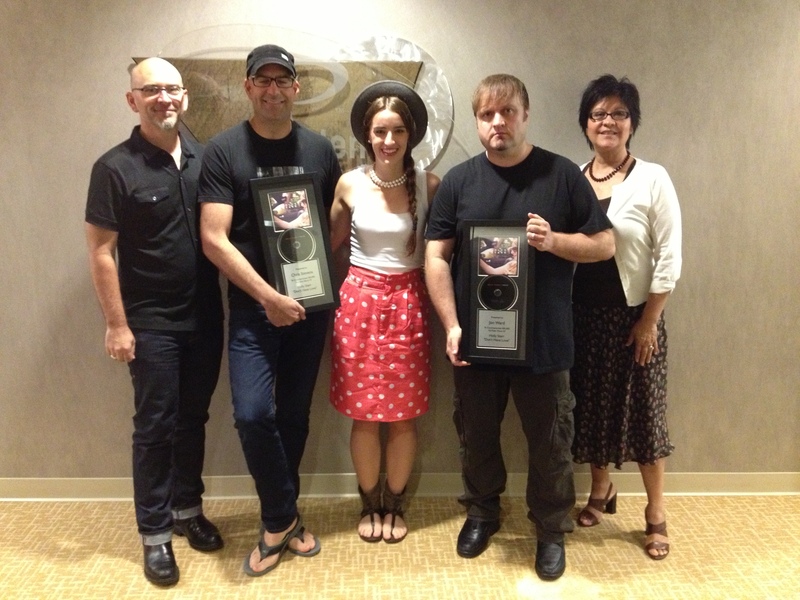 Celebrating the video’s success in Nashville, Starr (center) is pictured with (l-r) Keith Stancil, Artist Garden Entertainment; Christopher Stevens, “Don’t Have Love” co-writer and producer; Jon Ward, music video producer; and Diana Stancil, Artist Garden Entertainment. Penned by Starr and Christopher Stevens (TobyMac, Sanctus Real), “Don’t Have Love” is featured on Starr’s 2012 Artist Garden Entertainment (Save The City Records/Provident Distribution) recording, Focus. A critically-acclaimed collection of vibrant pop songs reflecting her artistic maturity and heart for worship, Focus is Starr’s third album. 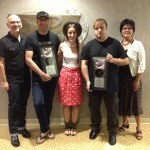 For further information, visit www.hollystarrmusic.com, www.artistgardenentertainment.com or www.turningpointpr.com.